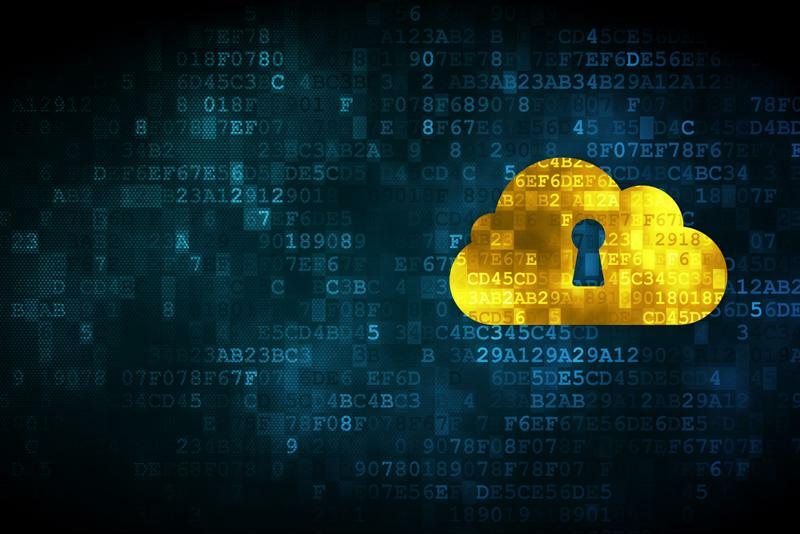 3 things to consider about cloud computing security | Faction Inc.
One of the biggest impediments to cloud computing is the question of security. There are some who aren’t confident the cloud is any more secure than their on-premises computing environments, and some even believe that cloud infrastructure may actually provide less security – after all, you’re putting your data somewhere besides your own servers. However, cloud computing security doesn’t have to be a sticking point for enterprises that want to make the switch to virtualized environments. According to a report published in April of last year, the cloud security market is projected to be worth $8.71 billion by 2019 – meaning there are ways to keep your data safe, and companies are taking advantage of them. According to Security Intelligence contributor Hy Chantz, implementing cognitive security techniques into your business processes can make a difference when it comes to keeping your cloud-based data and applications safe. Cognitive security refers to “the use of cognitive systems themselves to analyze security trends and distill enormous volumes of data into information, and then into knowledge-for-action for continuous security and business improvement,” Chantz wrote. In other words, this involves utilizing big data analytics tools to make informed decisions about the way your business functions in regard to its security strategies – and implementing changes that make a difference. It can be difficult to keep an eye on everything that each employee of a business is doing at every hour of their days. CIOs can’t stand over their workers’ shoulders and direct them which websites they should or shouldn’t visit or which links they shouldn’t click. According to TechRepublic contributor Conner Forrest, employees are the biggest security risk to any company – and most aren’t even aware of it. Forrest cited the 2015 Data Breach Industry Forecast published by Experian, which found that 60 percent of security incidents that happened in 2014 were caused by employees. Even as the cloud is giving workers the ability to do their jobs remotely and log into company profiles from home, it could create more opportunity for those employees to cause some form of data breach, especially if they’re using personal mobile devices to access confidential company data from outside of the secure network at their workplace. Making sure your employees are educated is one of the most important things you can do to combat these kinds of situations. Create a security policy that includes cloud access from home and bring-your-own-device strategies – and then inform employees how it impacts them and their work. One of the biggest myths surrounding data security in the cloud revolves around the assumption that the cloud is inherently less secure than on-premises systems. This belief, according to experts consulted by CIO’s David Spark, may have more of a basis in human nature than any actual evidence. Therefore, the security of your cloud infrastructure may actually be more intense than what it would be if you kept your IT functions on-premises, because private cloud providers are taking steps to further strengthen the protection on their environments. Some cloud myths are just that – myths. These are all things to remember when it comes to considering cloud security. The important thing to take away is this: Cloud environments aren’t inherently more insecure than on-premises systems. Companies simply need to use the data and tools available, educate employees and re-examine common myths about the cloud in order to come up with a security strategy that works for them. Then, the final step is to partner with a private cloud provider that knows the ins and outs of keeping data and applications safe.